This is a nicely kept, large 4 bedroom, 2 bath home on 5 fenced acres. This home offers a sunken family room with a wood burning fireplace. Plus, you will love the 30x40 shop with concrete floors and parking pad. 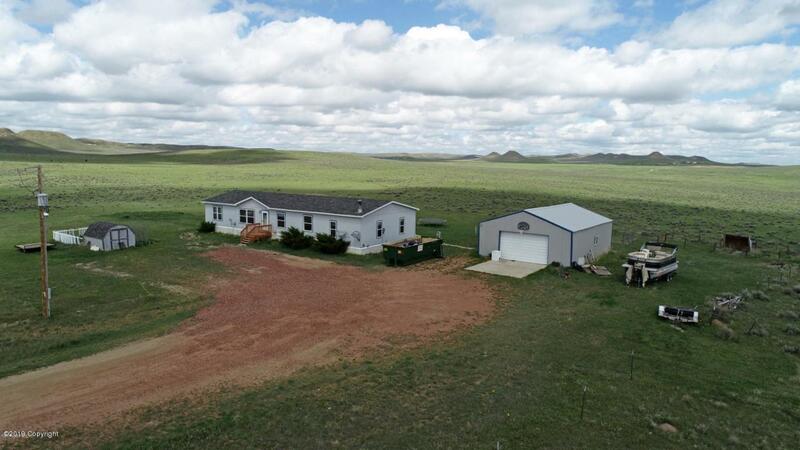 Call 307 Realty Team's Stephanie Thomas at 307-680-6246 or Trisha Mendoza at 307-689-7537 today for your private showing or additional information. Listing courtesy of Stephanie Thomas of 307 Realty Team, Llc.